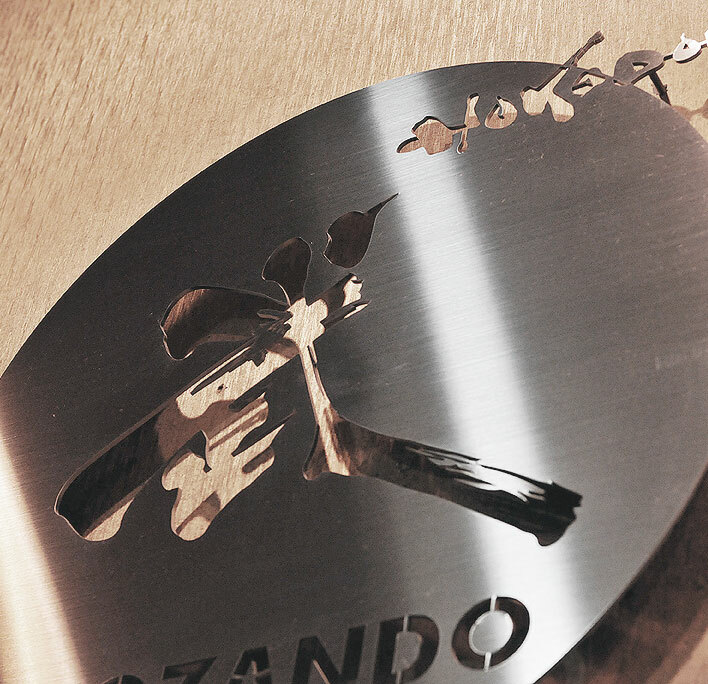 Founded in 1989, in Kyoto – the center of traditional Japanese culture, Tozando is a budo (Japanese martial arts) equipment manufacturer. From the conception and development of products, to the final sale, Tozando covers all aspects of the production process and distribution. Tozando’s mission is to help all people gain access to budo equipment made in accordance with the highest manufacturing standards and Japanese traditions. Budo is not just another “sport”. It is a path or a “way” which one pursue for their whole life. In this same spirit, we believe that budo equipment consists of more than just pieces of protective equipment, but is made to assist and support those who choose to follow the “way”. By encompassing the entire production process from start to finish, our intention is to ensure that the equipment people get will be of the highest quality. Thousands of martial artists in more than 100 countries around the world already appreciate the excellence of our products and work. Nowadays, mass production by machine has become the norm. In an attempt to increase market share, some players do not hesitate to dramatically reduce their production costs, inevitably leading to a degradation of quality. Undeniably and regrettably, “quantity has surpassed quality” in the world of martial arts equipment. At Tozando, however, we strive to provide our customers with products of paramount quality. Our craftsmen – accomplished budo practitioners themselves – are always cognizant of the person who will use the equipment they create, as they maintain the traditional manufacturing techniques inherited from their masters. It is true that good things cost money. Traditional Japanese craftsmanship is no exception. Even so, by taking charge of the entire production and distribution process, Tozando’s purpose is to reduce costs while guaranteeing the absolute highest quality. Do you think that traditional manufacturing techniques should be preserved? At Tozando, we think so. In Japan, traditional techniques in manufacturing have been kept alive, being passed on from craftsman to craftsman since ancient times. In recent years, this important cultural heritage is gradually falling by the wayside, threatened by mass-production of inferior products at low costs to maximize profits. As a Kyoto-based company, we believe it is our duty to preserve the integrity traditional Japanese craftsmanship. With a shinai studio in Kyoto and a manufacturing plant in Iwate, northern Japan, Tozando is dedicated to the protection and transmission of traditional craftsmanship. Not only are we preserving traditional craftsmanship, in the past few years Tozando has been also actively promoting new innovative technologies. While motivated to enhance the quality and usability of our equipment, we understand that there is always room for improvement. We have been actively conducting research and developing multiple aspects of budo equipment production. From new fabric patterns with increased comfort, to revolutionary hygienic materials, our approach is twofold: comfort during the rigors of training, and ease of post-training maintenance. We spare no effort in maintaining the high quality Tozando is known for. Careful inspections are carried out on all of our products and materials, regardless of where they are made. Everything that comes in and goes out of Tozando has been subjected to the same rigorous checklist to ensure superior quality. Moreover, for smooth delivery of our products, we are actively amalgamating all of our activities to make your shopping experience carefree and enjoyable. Our plants and workshops all work closely with our logistics center to ship our products as quickly and cheaply as possible. Internet sales have increased tremendously in the past decade, and the demand for customized items by our domestic and international customers continues to rise. Rest assured that we are absolutely committed to mail order customers in the same way that we are to customers who come directly to our shops. Not only is it our goal to provide customers with the superior products, but also to assist them throughout their shopping experience. We fully understand that it is not easy to purchase customized products via the internet, and we are sticklers for detail in answering any concerns or questions that you may have. Whatever the question we will answer it objectively and candidly. Of course, customer service does not end when the sale is done. Be sure to utilize our after-sales support at any time. As a valued customer, we think of you as a part of the Tozando family. Please don’t hesitate to contact us should you have any questions. Our staff members have extensive experience in all aspects of budo, and we very much look forward to assisting you in in any way can in your pursuit of the budo way. The symbol for Tozando is the kanji character for “bu” or martial. This character is comprised of the radicals “hoko” (weapon) and “yameru” (stop). This means the actual connotation for “bu” is paradoxically “to stop fighting” and to promote peace. With this spirit in which the strong protect the weak to maintain a peaceable society, we at Tozando are endeavouring to develop our operation to contribute to the promotion the martial arts to facilitate a peaceful world. We see this as our mission and responsibility.